Seller will only consider cash or FHA 203k financing. This is a All Brick End Of Group Corner Unit with Patio. This Property Is Being Sold in As Is Condition, Seller will Not Make Any Repairs*Seller Is Exempted From Paying Transfer Taxes and Recordation Taxes, Buyer Must Pay All* Certified EMD Check Must be held by Listing Broker. 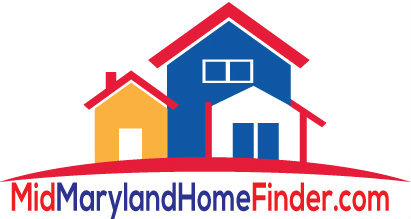 Property Eligible Under Freddie Mac 1st Look Initiative Through 02/27/2019. Listing courtesy of EXIT Spivey Professional Realty Co..